1x Accessory set including enclosure screws, GND lug bolt set and 3M anti-slip rubber feet. Can be used to upgrade the SDRplay RSP-1 ONLY to a metal enclosure. Helps block RF interference. Note that owners of the very first RSP-1’s with F-Type connectors may require an additional F-Type pigtail adapter, or a MMCX to SMA pigtail to be able to use the BCFM filter internally. The BCFM filter can still be used externally. Click here to view the RSP-1 metal case at Amazon.com (availability expected March 27). Thank you, Rafman! I have the first generation RSP-1, so appreciate the note about using the filter internally via an adapter. That’s a nice enclosure. 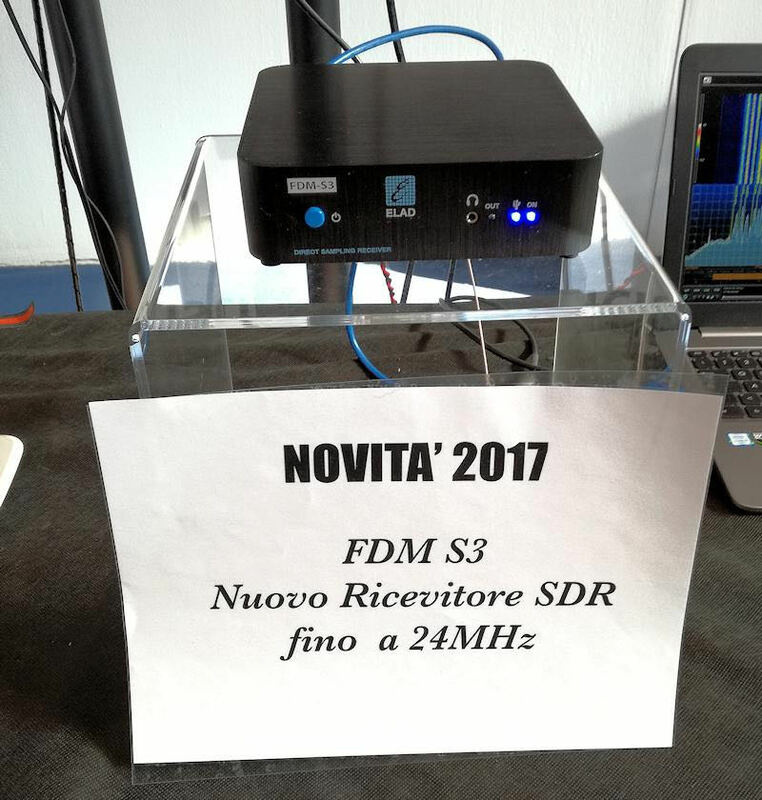 This entry was posted in Accessories, News, Shortwave Radio Reviews and tagged Rafman, SDRplay, SDRplay RSP on March 27, 2017 by Thomas. Heard sad news this morning while listening to [RNZI’s] 9700 broadcast. It makes their future dimmer [IMHO]. RNZI will be running on a single transmitter for both analog & DRM. So now you won’t be able to try DRM on 9890 while 9700 is on air. Information for individual analogue short-wave listeners in the Pacific region. 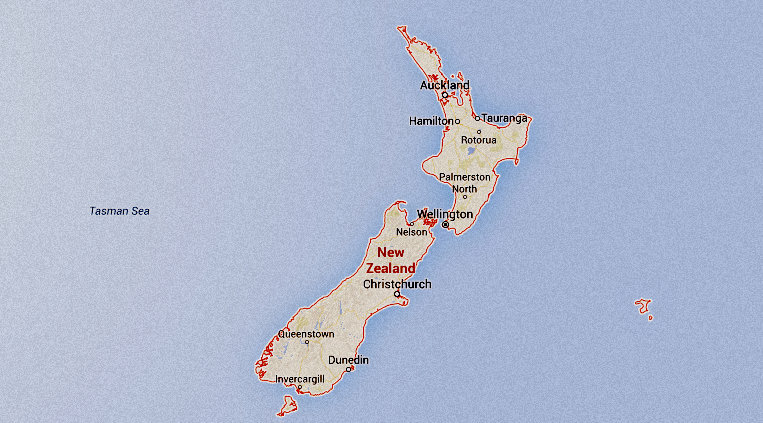 RNZ International (RNZI) is retiring its 27-year-old analogue-only short-wave transmitter and moving to a one-transmitter operation. From 1 July 2016 we will be using our newer digital/analogue transmitter and swapping between its digital short-wave and analogue short-wave modes throughout each day. 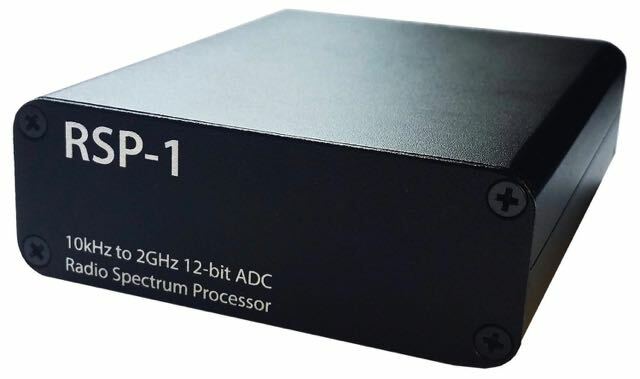 The digital short-wave mode delivers a signal to relaying Pacific stations, and the analogue short-wave mode reaches individual short-wave listeners. RNZI has made the decision not to replace the old short-wave transmitter, but to instead maximize the flexibility of our newer short-wave transmitter by using either its analogue or digital mode to deliver to different audiences at different times of the day. We are also focusing on broadening the options for delivering our signal to relaying radio stations. These stations broadcast our daily news and current affairs content over their own local stations – and allow us to reach a large local Pacific audience. By working with partners like the BBC World Service (Pacific stream) and Pacific Cooperation Broadcasting Limited (PCBL) (which includes the former TVNZ satellite service) we’ve been extending our content delivery via satellite. We’ll be continuing to focus on this as a complimentary delivery to the DRM digital short-wave service. RNZI’s online content and delivery, partnerships and use of our specialist content by individuals, media and organisations in the Pacific and worldwide, is also growing. The move to a one-transmitter operation will result in a reduced service to current individual short-wave listeners in the region. RNZI will still broadcast in analogue short-wave for extensive periods of each day, but there won’t be a 24 hour service as there has been. This is likely to be most felt during breakfast hours when we will need to broadcast a digital signal for relaying stations, rather than an analogue one. 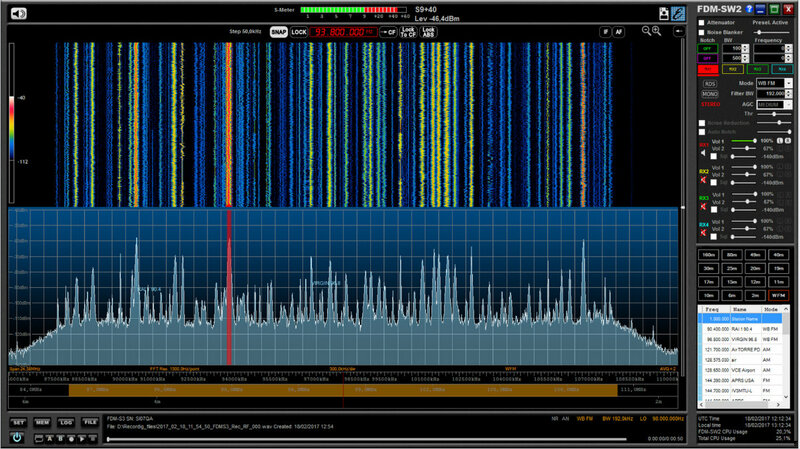 However, RNZI remains committed towards providing an analogue short-wave service for individual listeners across the Pacific. Our role in warning about, and covering, cyclones remains especially important. During cyclone season, RNZI has the flexibility to choose to broadcast entirely in analogue if we need to temporarily provide a fulltime service to individual listeners. Over time we hope more individuals will be able to access our content online access the region. Online use of RNZI is growing quickly with Pacific visitors and others now increasingly accessing content on the RNZI site. 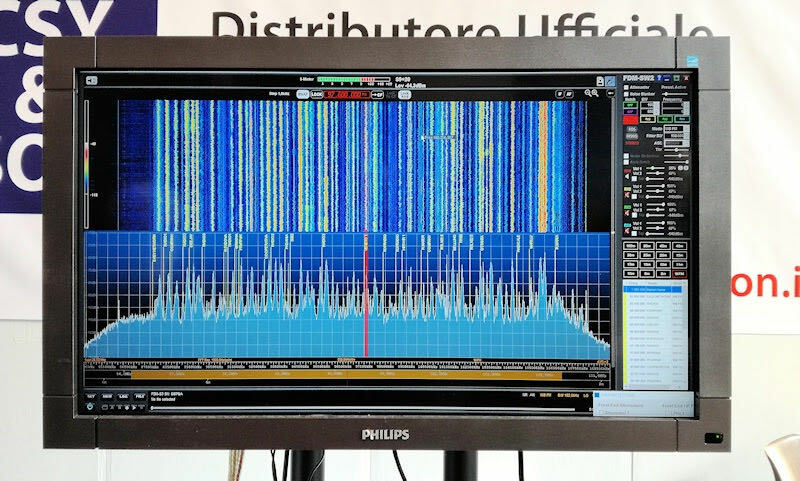 And in future years, as stations adopt other ways of receiving our signal, we may be able to devote more of our short-wave transmission capacity back into broadcasting in analogue. With a mix of analogue short-wave, digital DRM short-wave, satellite, partnerships and online content delivery, we remain in a solid position to deliver our unique Pacific content to audiences in the region and beyond. Our analogue and digital frequency schedule is available at www.rnzi.com along with with updated broadcast times. Click here to read the full story at Radio New Zealand. This entry was posted in DRM, News, Shortwave Radio and tagged Radio New Zealand International, Radio New Zealand International DRM, Rafman, RNZI, RNZI DRM on June 24, 2016 by Thomas.